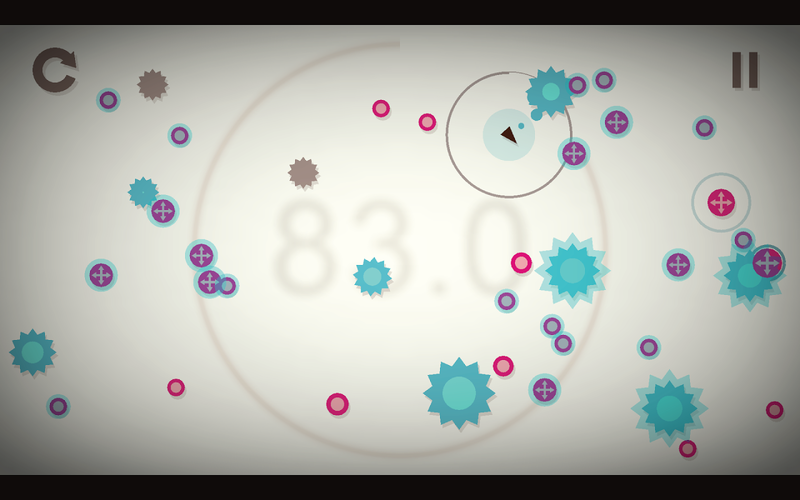 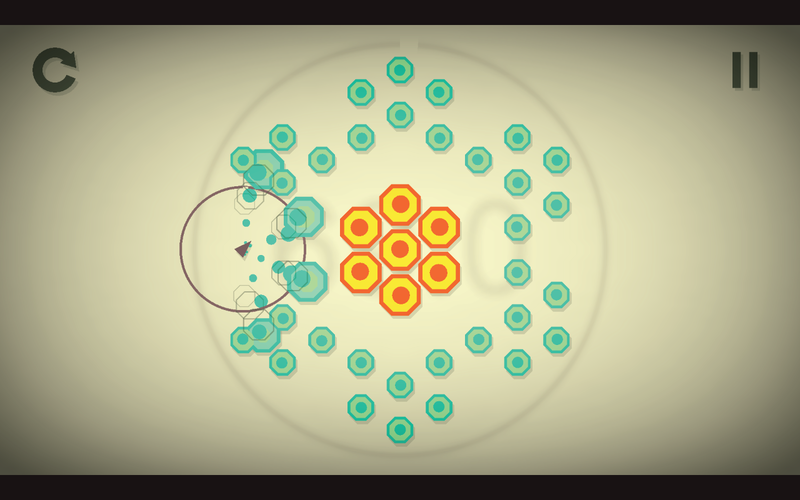 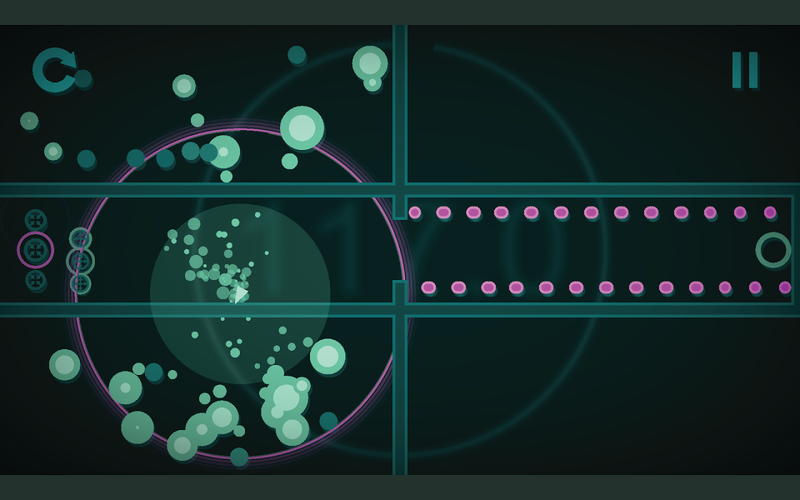 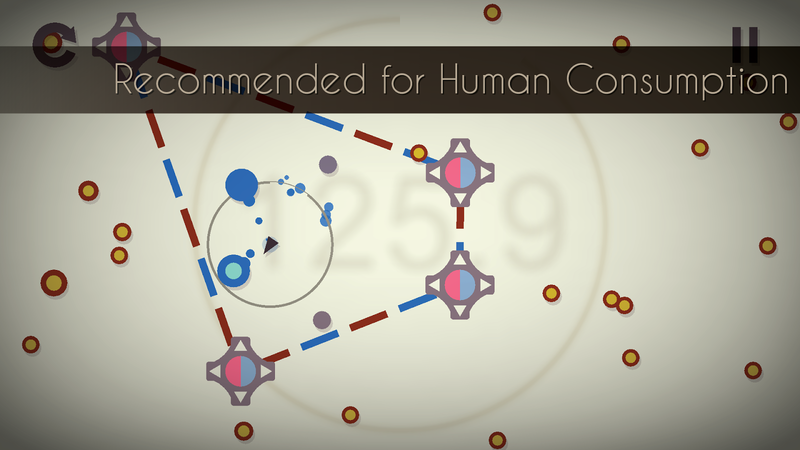 Abzorb is a tilt game about consuming orbs by inching as close as you can to them without touching. 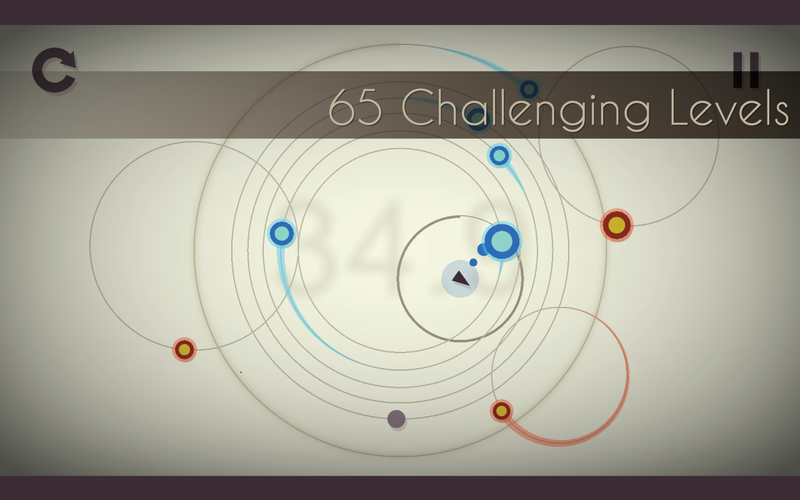 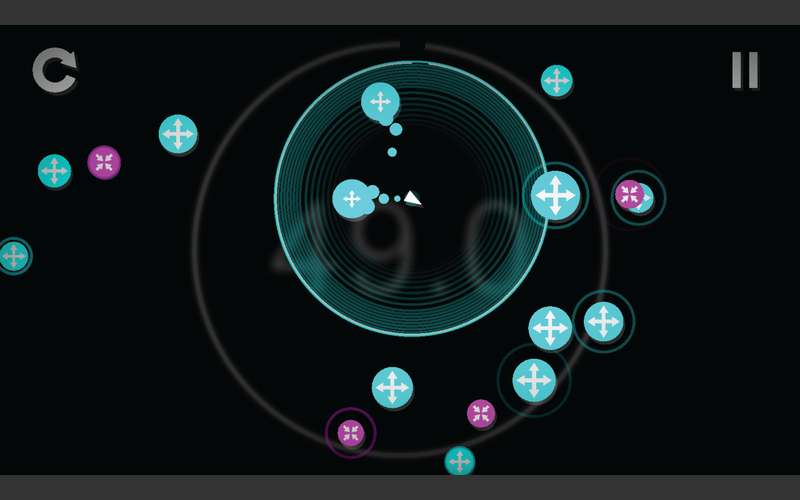 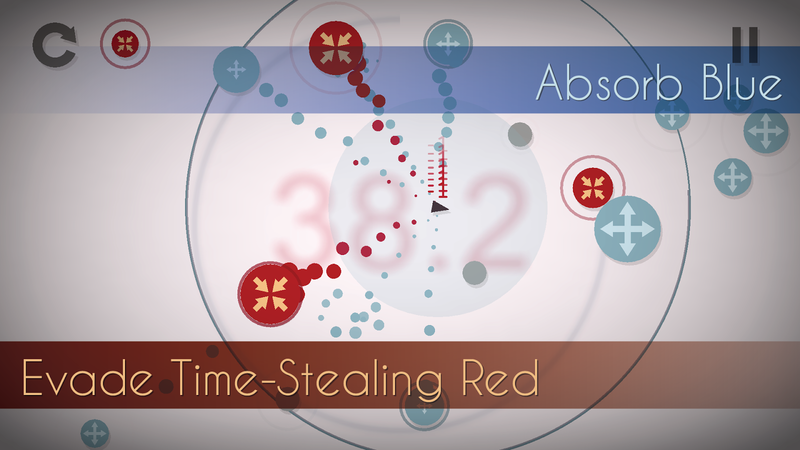 By tilting your mobile device, collect blue orbs as fast as you can while evading the time-stealing reds.Master 80 challenging levels and unlock new color schemes with the stars you earn along the way... see more Abzorb is a tilt game about consuming orbs by inching as close as you can to them without touching. 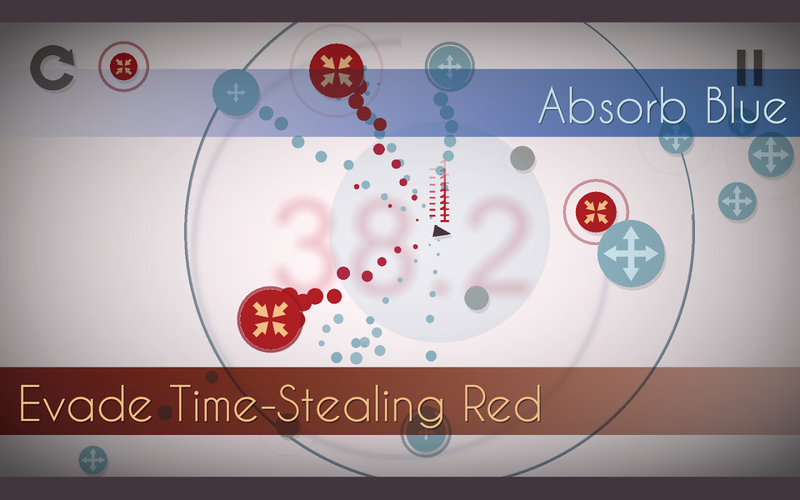 By tilting your mobile device, collect blue orbs as fast as you can while evading the time-stealing reds.